Arroyo Consulting Group, Inc. is a professional construction and residential financing consulting corporation and HomeConstructionLoans.com is wholly owned residential home/property owner and builder/developer construction lending subsidiary of Arroyo Consulting Group, Inc.
We are not a conventional lending institution and we don’t compete or compare what we do to what they do because it would be like comparing apples to oranges. Conventional lending institutions are the General Medical Practitioners of the construction lending industry. There was a time when consumers were willing to sacrifice the quality and service of specialists for the convenience of General Medical Practitioners and Conventional lending institutions with long, but shallow lists of generic one-stop-shop services. Today’s consumers and home construction loan customers understand and appreciate the in-depth knowledge and inherent value of service specialization vs. generalization. Medical patients and home construction loan customers still appreciate convenience, but they aren’t willing to sacrifice quality or service to get it. Who are we? 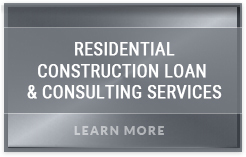 We are an enthusiastic, knowledgeable and well connected group of Construction Lending Professionals that deal with home construction and the events surrounding home construction and nothing else. We would rather know everything there is to know about one small niche market like construction loans than have a mediocre and pedestrian understanding of many things in a crowded marketplace! 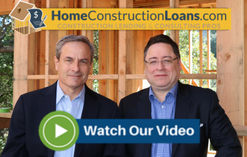 When your business and career are entirely focused on nothing but construction loans, anything less than exceeding our customers’ expectations and delivering an extraordinary borrower experience is unacceptable. 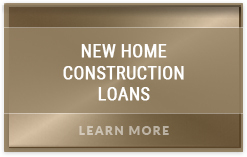 Our extensive and diverse network of lending sources, our construction lending knowledge base and our commitment to getting our client’s construction loans approved and funded in the most professional, affordable and expedient manner possible makes it virtually impossible to obtain a more competitive and affordable construction loan from a traditional local lender or mortgage company. 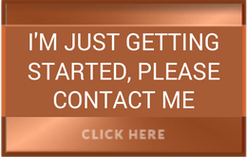 Our client’s describe who we are better than we ever could and you can hear and see them describe their personal HomeConstructionLoans.com and Arroyo Consulting Group experiences by clicking here or visiting the Testimonials section on our website. 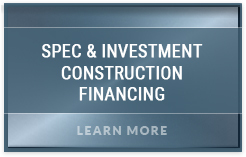 If You’re Looking for the Most Flexible, Competitive & Affordable Construction Financing in Today’s Marketplace, You’ve Come to the Right Place!